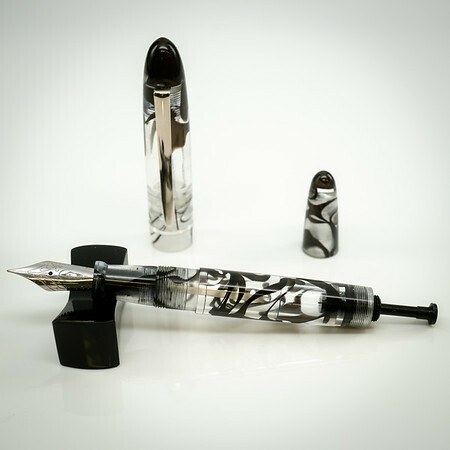 Edison Pen Co – New Materials and Lots of Updates Coming Soon…. 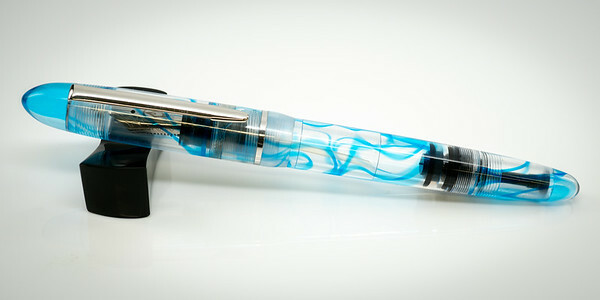 I am very interestef in the “Menlo Draw Filler in Light Blue Clear Translucent Swirl” Fountain Pen. Can you give me Details about this Pen. How much is it, with wirch fearures mybe about the Nib and so on. Hi Martin. It’s difficult to handle orders and details over the blog. 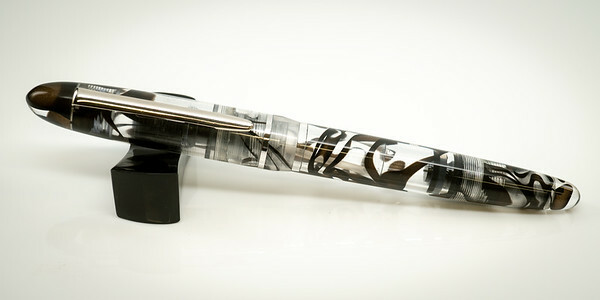 It’s best to email brian@edisonpen.com. Sound good? Thanks! 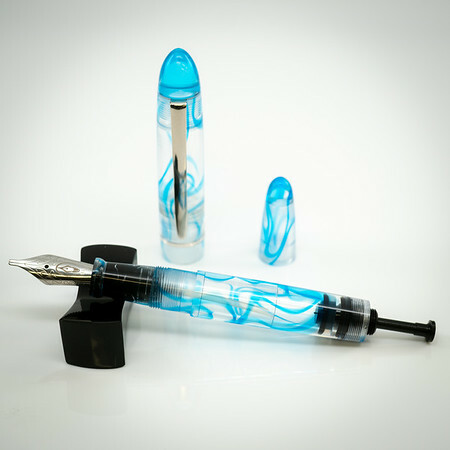 Will these translucent (more like transparent) materials permanently stain, like all other translucent/transparent pens I’ve ever encounter? This really depends upon your ink. There are some inks out there that will literally stain porcelain, so I don’t know how acrylic could be expected to not do the same. That being said, safer inks will wash out as we polish the interior as much as we do the exterior. We can recommend inks. And if you ever do get a stain we have strategies that we can share to remove them. Thanks!